Thick Solft Brown Leather Belt w Unique Gold Buckle Hardware. Size is medium or 32 inches. 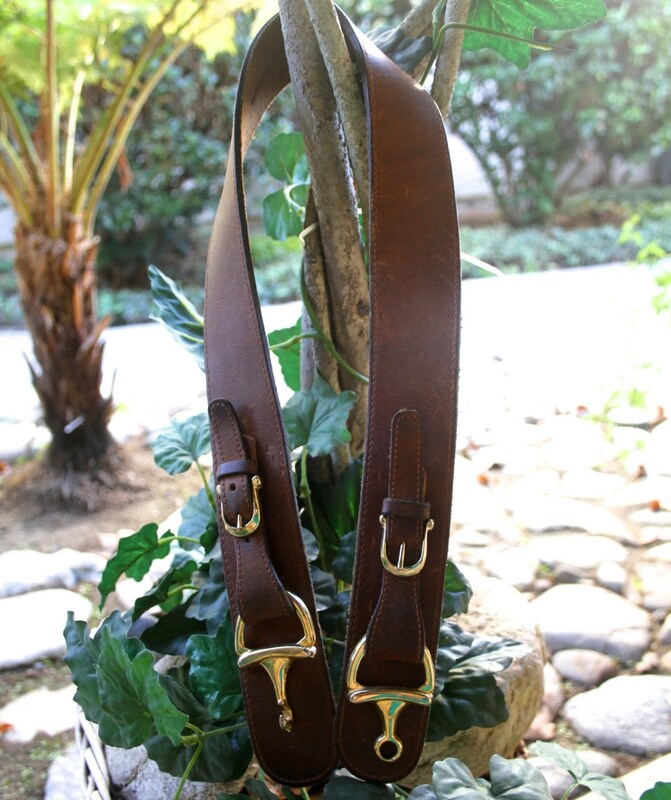 Belt is in Great Condition, the solft leather has little wear with some aging that companies a soft leather belt. The large heavy gold hardware make stunning Gold clasp or buckle. I have 6 designer belts never worn with minimal wear, or never worn. This entry was posted in http://feedproxy.google.com/~r/JujubefunnyFinds/~3/_PVzrX-9SiA/thick-solft-brown-leather-belt-w-unique and tagged IFTTT. Bookmark the permalink.